Harsh weather conditions are not really ideal for driving your car but sometimes it is important to reach some places and there are things that we cannot avoid. Rains can really make things worse for you even if you are a really good driver because it reduces visibility and your car tires can lose traction and the risk of accidents is higher during heavy rains because of various external factors. However, you can make use of these tips that can help you to drive safely through the heavy rain. It is always recommended that you turn on the car headlights and even fog lights if you want when you are driving tips through heavy rains. It helps other drivers to see your car clearly and they will always keep a distance rather than crashing into your car. 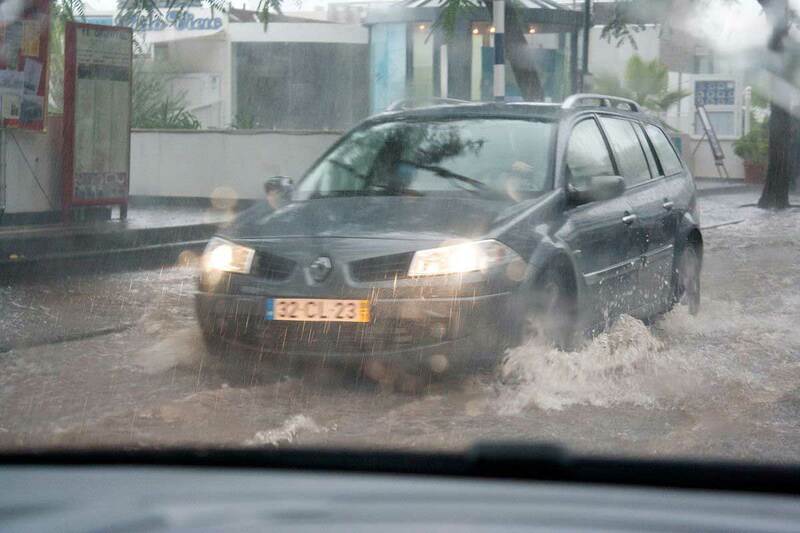 Heavy rains can actually create a lot of problems and therefore it is recommended that you drive slowly when you are driving tips through heavy rains. Keep your speed limit under your control rather than going too fast that can lead to accidents that you don’t want. Always move out early from your home or office so that you get more travel time and you can drive slowly to your destination. Many car owners prefer to speed through the highways because they want to reach their destination quicker but applying brakes suddenly can hydroplane your vehicle and that can lead to more damage because your car can suddenly accelerate. Try to apply brakes slowly and early so that you can slow down your car at the right time. It also helps the driver behind you to know that you are slowing down. During the rains, it is better that you keep distance between the cars because that way you have enough time to gradually slow down your vehicle and apply brakes slowly. If you are too close to the car in front of you then you will have to apply brakes suddenly and that can allow your car to skid unexpectedly. Many new cars have cruise control options that allow the drivers to maintain that constant speed, but using them during the heavy rains can lead to a disaster. Always try and maintain a steady speed without using cruise control options and ensure that you focus on the road and apply brakes at the right time.